English is the third-most-spoken language in the world by a number of native speakers. It is the authorized language of fifty three nations. Being spoken by approx. 400 million persons all over the world; learning English is the need of the hour. The British Council predicts by 2020 two billion people in the world will be learning English. To learn English is significant as it empowers you to converse with the people around you. Many of us are proficient in English. Few of us are good. And there are many others who are looking for the best way to learn English. 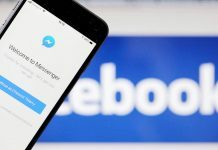 The advent of smartphones has been a boon for all those who have been trying to learn to speak English through the app. The Google Play Store is flooded with apps to learn English Grammar. Many of them are useful as well. But it is difficult to judge for users which app would help them more in learning English through app. At the Play store; every Android Application claims to be the best. But only a few prove to be worth upon downloading. To help all the users looking forward to learn English through app here is the solution. 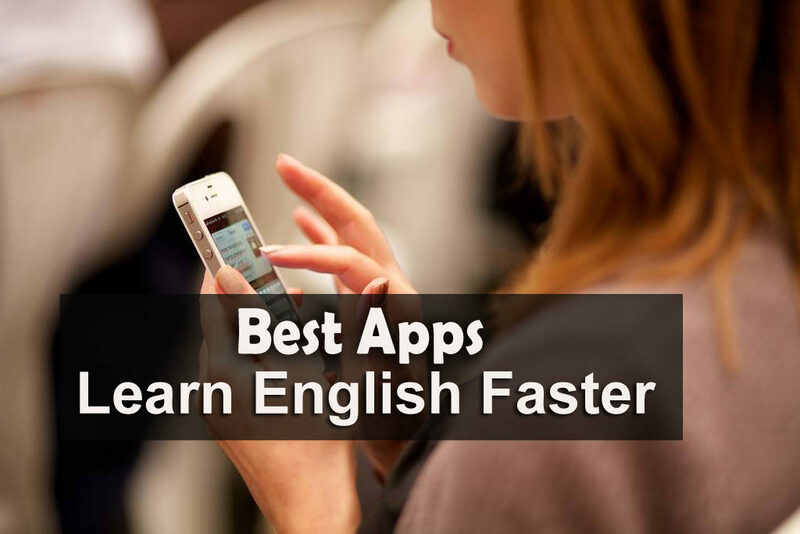 We have shortlisted 5 Best Apps for Learning English. Take a look at them one-by-one. No matter who you are; a beginner, an intermediate or an expert in English. 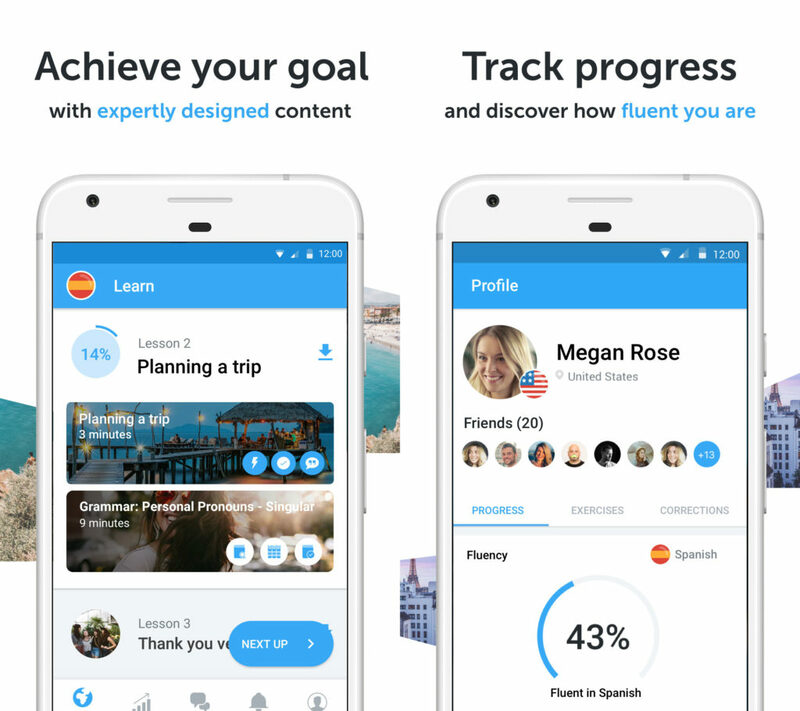 Duolingo app is going to help you at all the levels of learning English through app. It lets you exercise English speaking, reading, and listening skills through games. Developed with creativity the games are a good way to learn English through app. 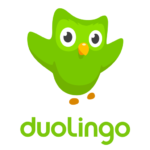 Duolingo is free to download and install. Yet it offers optional in-app purchases ranging from Rs.65/- to Rs.6500/-. The app works on the simple principle which says; learning is fun when done with games. Duolingo teaches you approx. 5-7 words every day through structured lessons. It earned Google 2013 Editor’s Choice and Best of 2014 Apps awards. It is an outstanding English learning app that supports by covering scores of material for English learners of all stages. It is well-known as Google’s 2017 Editor’s Choice, Google’s Best of 2016 Apps and Most Innovative App Of 2016. This app is another free English Learning course. Being a free app to improve English speaking skills it is helpful in polishing reading skill as well. The in-built 475 Interactive Lessons from a concrete path for the best way to learn English. A dictionary with 10000 words offers you different words to learn with their pronunciation. Hello English is free to download and install. Yet it offers optional in-app purchases ranging from Rs.10/- to Rs.15000/- per item. The discussion with teachers let you ask questions on grammar and related stuff. Among the 5 Best Apps for Learning English, Cambly stands at number three for its innovation. This app offers you the best way to learn English by being in-conversation with an online tutor. It offers you immediate access to native English speakers over live video talk. This helps you in knowing words those are often used in communication. The available tutors at the app are from various backgrounds. They are university scholars, professors, businesspersons, authors, artists, and others as experts. You can find an impeccable trainer according to your need. The app is free to download from the Android Play store and has in-app purchases as well. Being another Editor’s Choice, Google Play I/O Best App of 2017 and Best of 2016 – Self Improvement app this is a blessing. 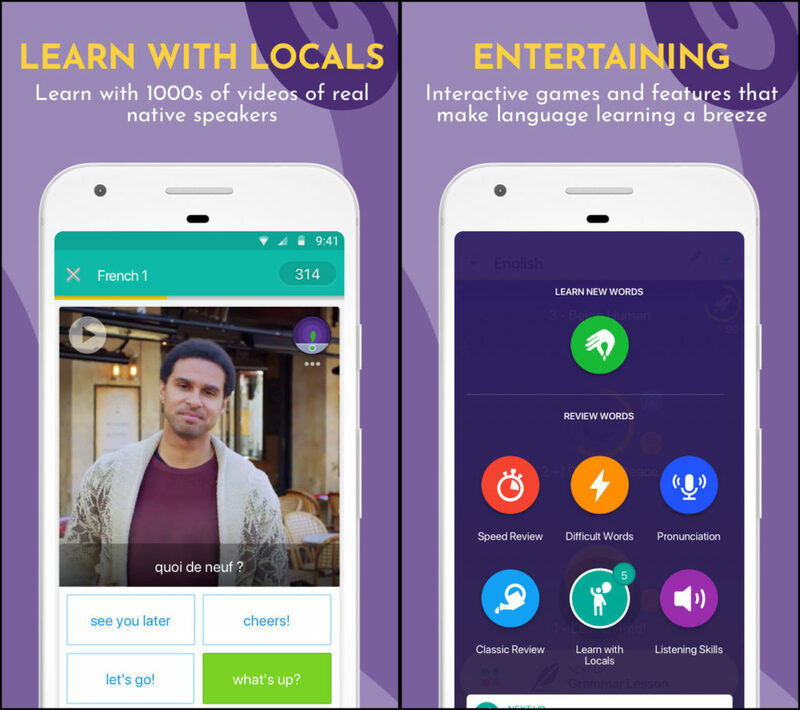 Memrise offers you to learn English in a playful way. This app is more like a community with approx. 35 million language learners. Through this app learning English would be a cakewalk. You learn through real-life language skills. Practice over a wide range of easy-to-use games to polish your speaking skills. 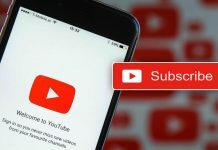 With around 30000 native speaker videos your pronunciation would improve soon. Vocabulary games will help you to learn new words with meanings and uses. The app similarly emphasizes learning English by expanding vocabulary through practising new words on daily basis. Not just English, the app supports you in learning English Grammar as well. The best part about the app is that it is accessible offline as well. bussu is a community where the members help each other in learning to speak and write English. With around 80 million users you get a wider scope to learn English with whomsoever you want to. It holds awards like Business Innovators-2016 from Bloomberg and Google’s Editor Choice. 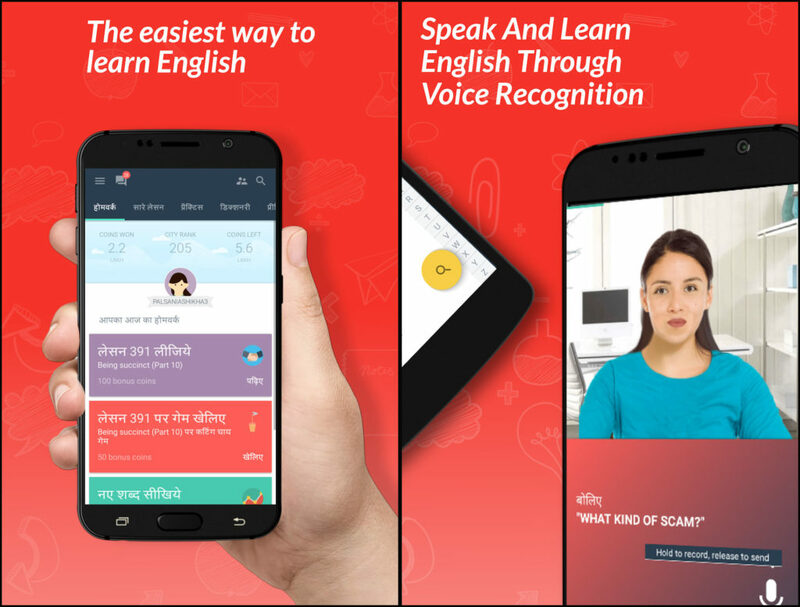 Being among the 5 Best Apps for Learning English this app offers you speech recognition test as well. Upon clearing its entire pre-designed test you get certified from McGraw-Hill Education. The app offers you helpful tips on learning English Grammar. There are more than 150 units to improve English speaking skills. The available units vary from novice to advance through a wide-ranging dictionary, lesson conversation, writing practice and quizzes. The best part of the app is it runs on offline mode also. It is free to download and install. Yet it offers optional in-app purchases ranging from Rs.50/- to Rs.11175/- per item. Though learning English can be a difficult and slow process, but we can perceive its value to study. It creates many opportunities wherever you go or with whomever you talk. With the smartphones in hand, you can learn English at your convenience. 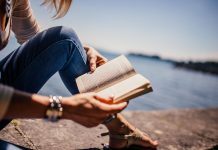 This write-up has enabled you with 5 Best Apps for Learning English. Download the one suited most to your need and start practising now. 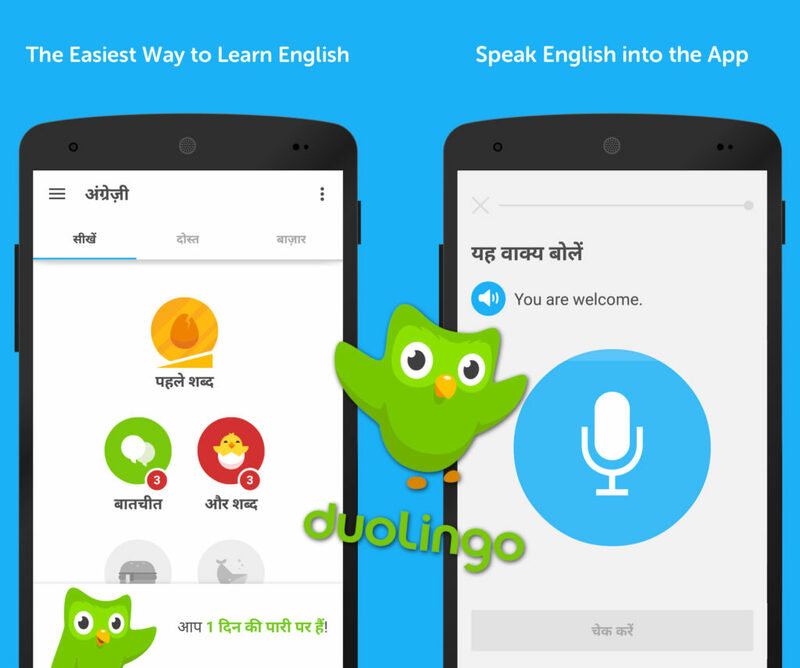 With the above mentioned apps in your Android based smartphone learning English is no more a big deal. Put in all your heart and soul to practice and improve English through apps and conquer the world around you confidently.